Tried of staring at Apple’s default galaxy wallpaper on your brand new MacBook Pro with Retina display? Need a change of pace on your iPhone and iPad? 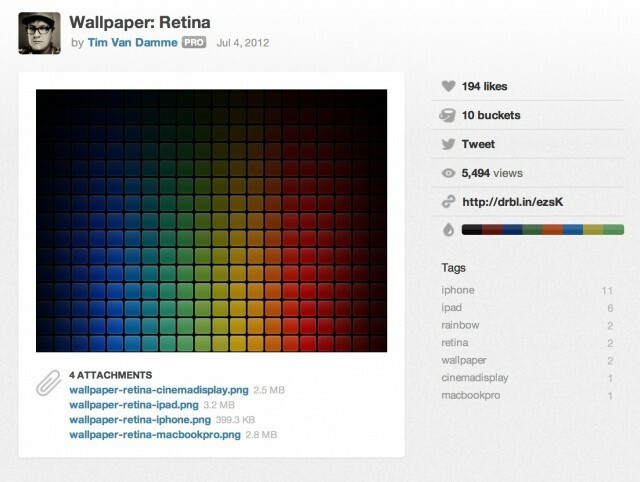 How about a gorgeous, minimal wallpaper that’s been crafted for each of Apple’s Retina devices? I have to say, the 2880×1800 MacBook Pro version is stunning. Head over to Tim’s Dribble account to download each wallpaper. I’m rocking them on all of my devices, and I couldn’t be happier.